Famed for their upbeat, energetic live shows, British jazz-funk stalwarts, and hugely influential jazz/pop cross over stars, the James Taylor Quartet return to Ronnie Scott’s. Taylor’s driving Hammond organ has been leading the group for nearly twenty years, and the band show no signs of slowing down. Their relentlessly entertaining tunes take their inspiration from boogaloo funk of the sixties and the rare-groove style funk of the seventies. 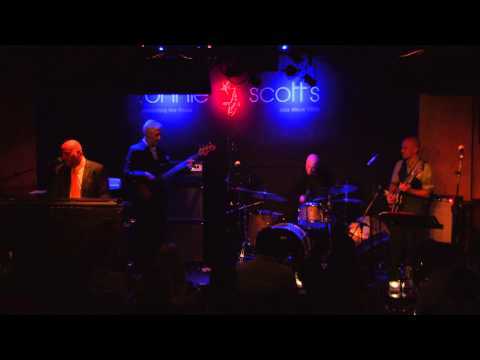 Tell us what you think of The James Taylor Quartet below..